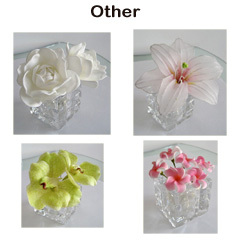 Here you will find natural looking silk flowers that boom all years. 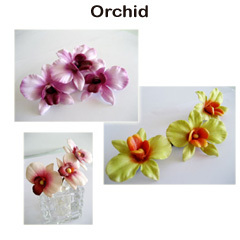 Our silk flowers hair accessories are of the highest quality. 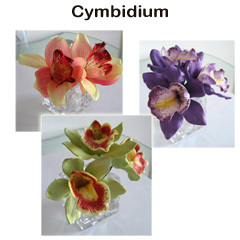 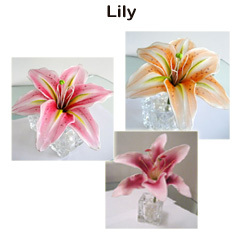 We strive to provide you with the most realistic life-like and botanically correct silk flower. 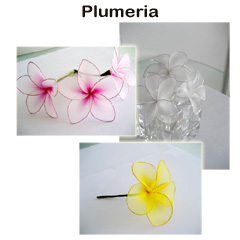 Click on the picture below to see more model.